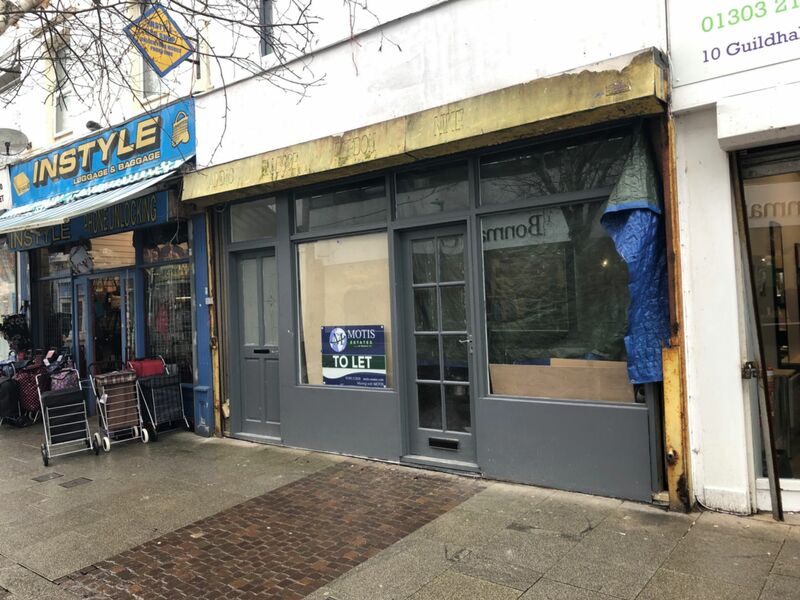 Motis Estates are proud to offer this commercial shop unit, which is currently undergoing renovation work, in Guildhall Street, Folkestone. Rateable Value: To Be Assessed. Viewings: Viewings strictly by appointment only through Motis Estates.